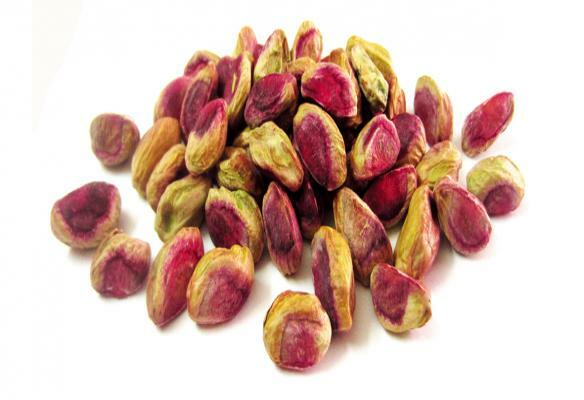 We are growers, processors, packers and exporters of Iranian pistachios. 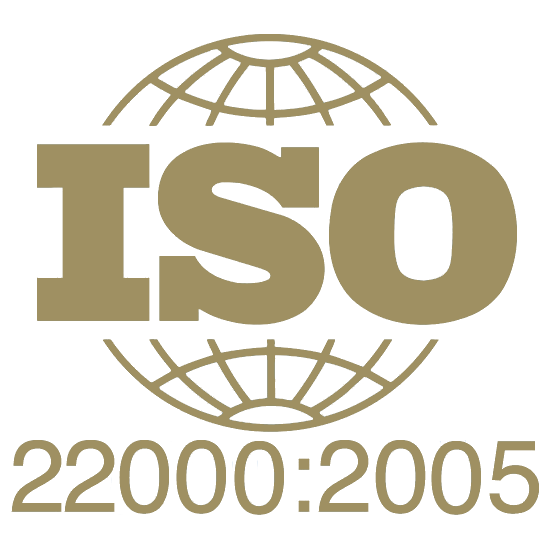 We are an ISO certified company with ISO 9001: 2008 and ISO 22000: 2005 certifications. We work with some of the best farms around the globe and offer a great variety. 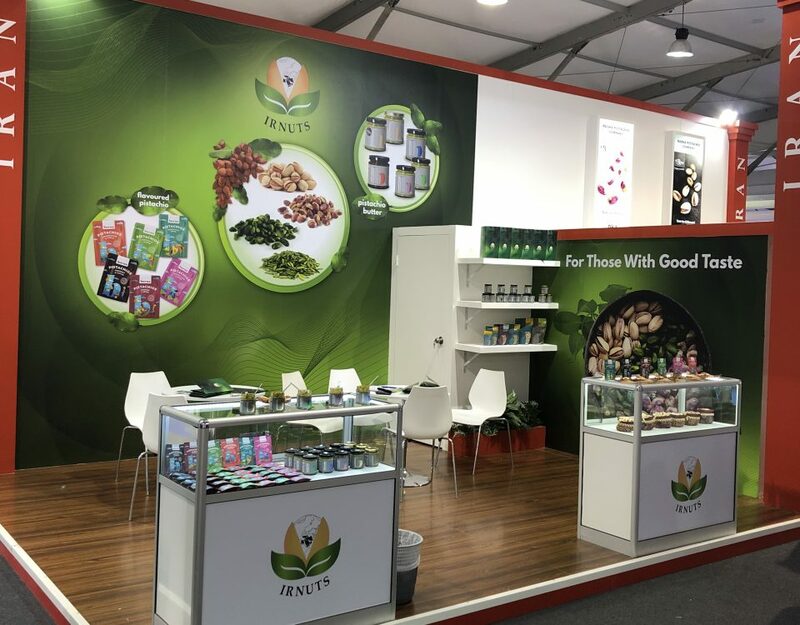 Having over two decades of experience in the industry has provided us the knowledge to thrive and succeed, producing a vast range of premium pistachios and kernels. 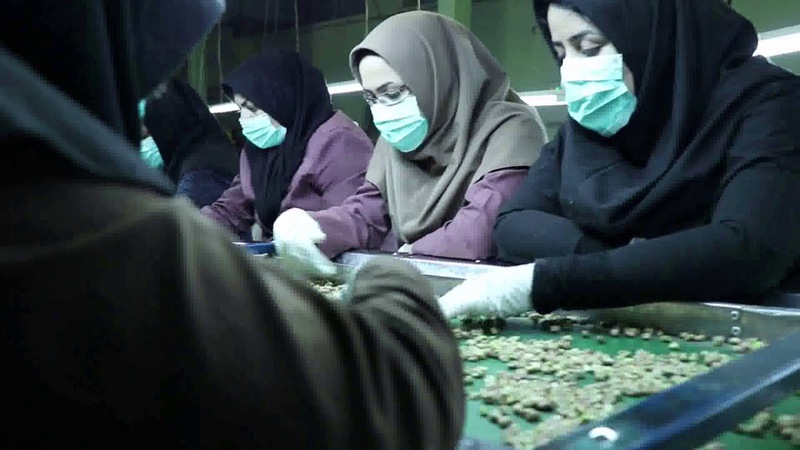 Our hand selecting process ensures that every pistachio you receive will be as faultless as the last. We are extremely proud to have a high customer satisfaction rate. We like to guarantee your shipment will be delivered safely and efficiently to your required destination. We are extremely proud to have a high customer satisfaction rate. We like to guarantee your shipment will be delivered safely and efficiently to your required destination. We take our job as a wholesaler seriously. 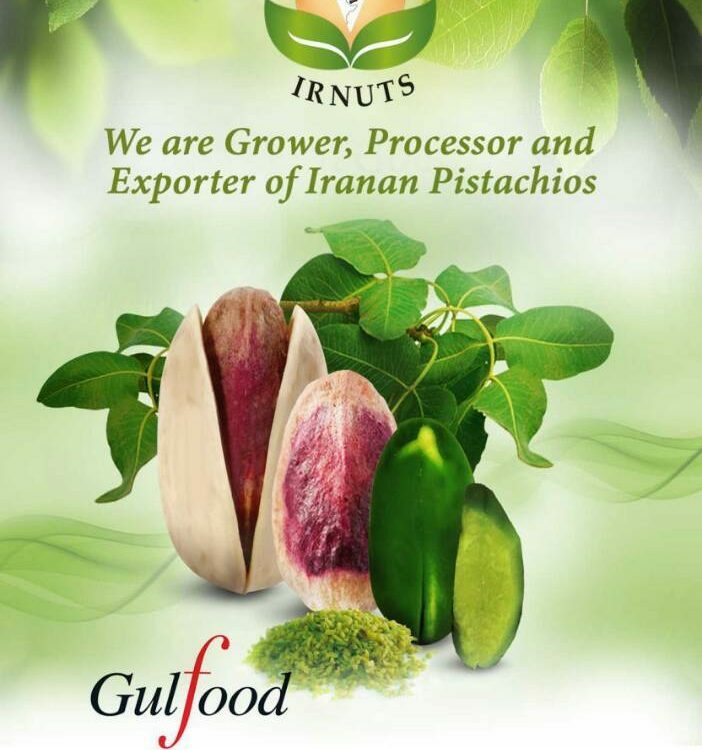 We work closely with some of the best farms in Iran which has enabled us to offer a vast variety of pistachios. 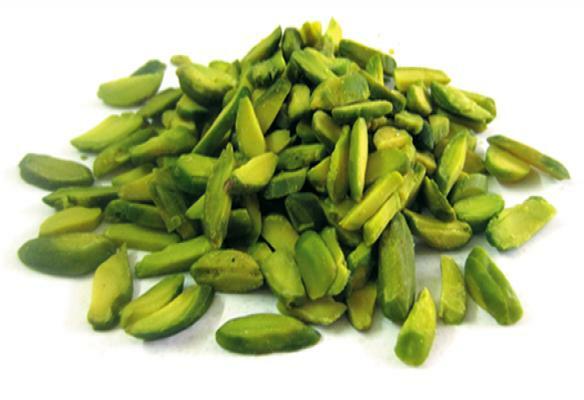 Iranians call the pistachio “Green Gold” due to its cultural popularity and intense flavour. 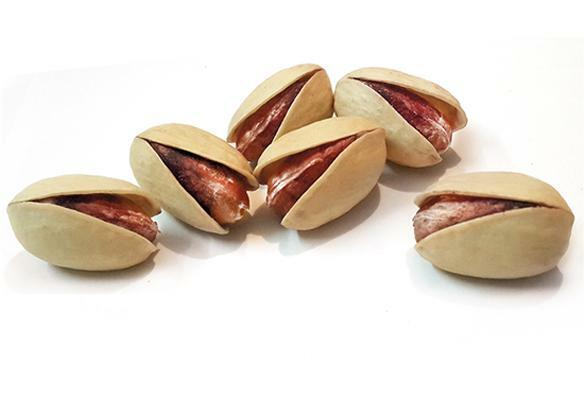 Here at IRNUTS, we offer a vast range of premium pistachios which are handpicked to guarantee the utmost quality. 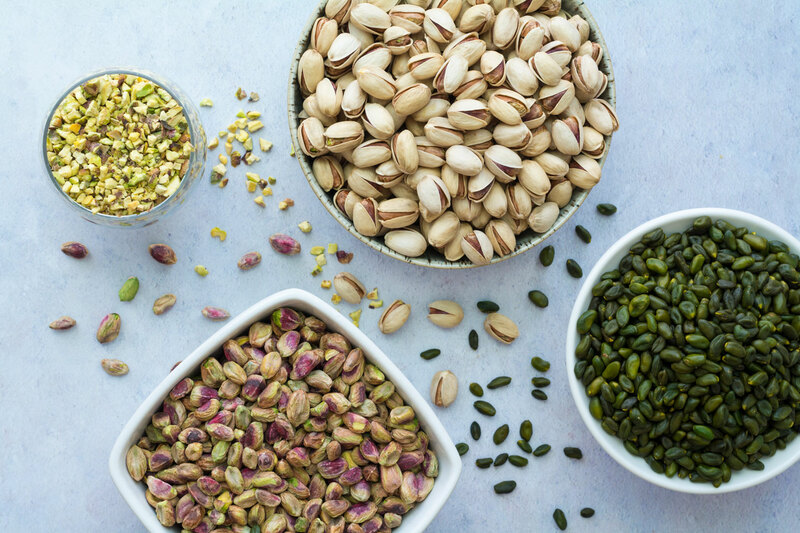 We take pride in our vast range of pistachios, which allows us to offer our customers a product that will fit their specifications and requirements perfectly, whatever they may be. 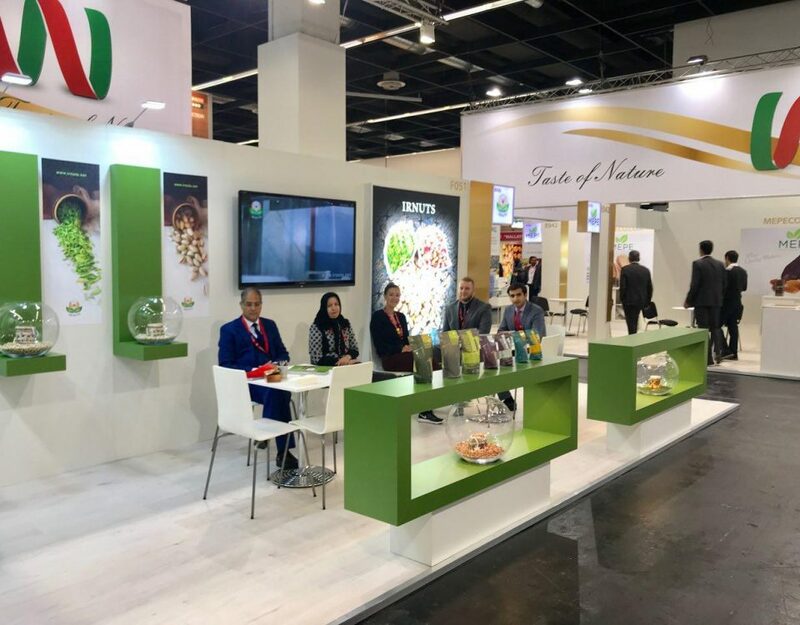 LOOKING TO BUY IRANIAN PISTACHIO?